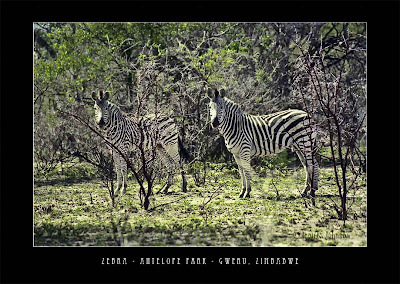 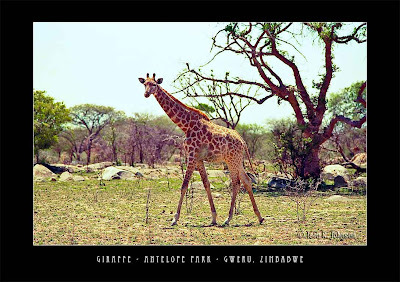 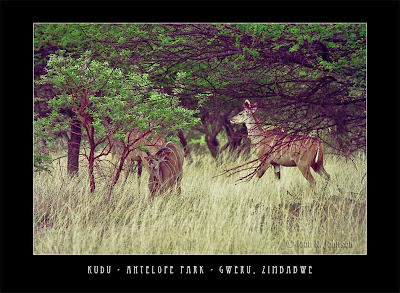 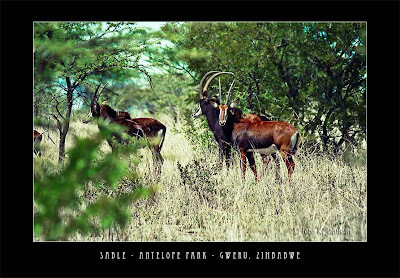 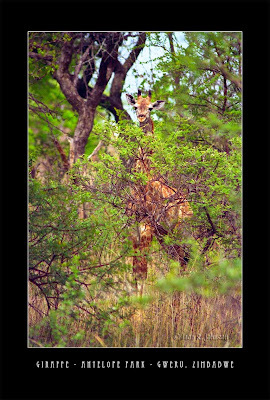 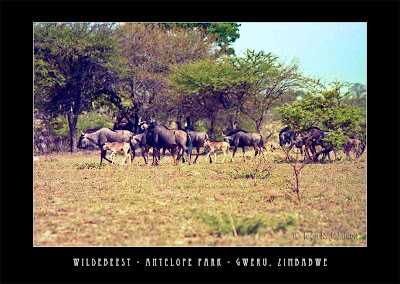 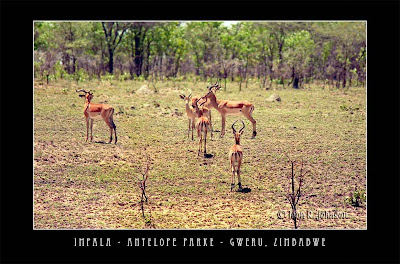 Just at the edge of the town of Gweru, Zimbabwe is a small private game park known as Antelope Park. 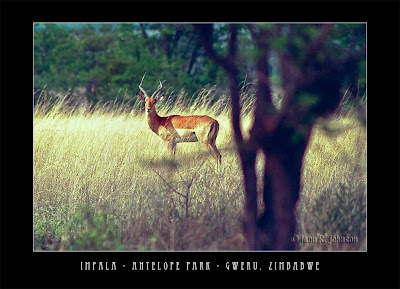 I and my family liked to get away for a morning or an afternoon to enjoy the wildlife. 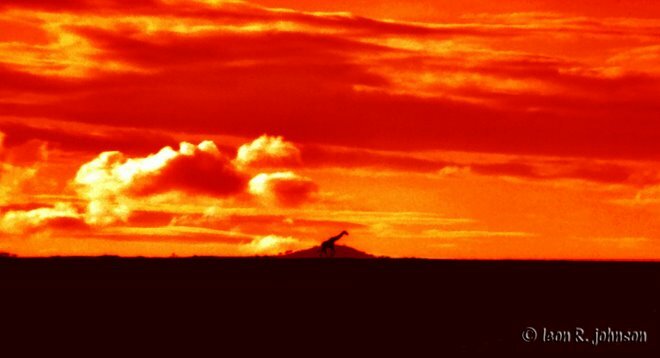 Here are some examples of what we would see.